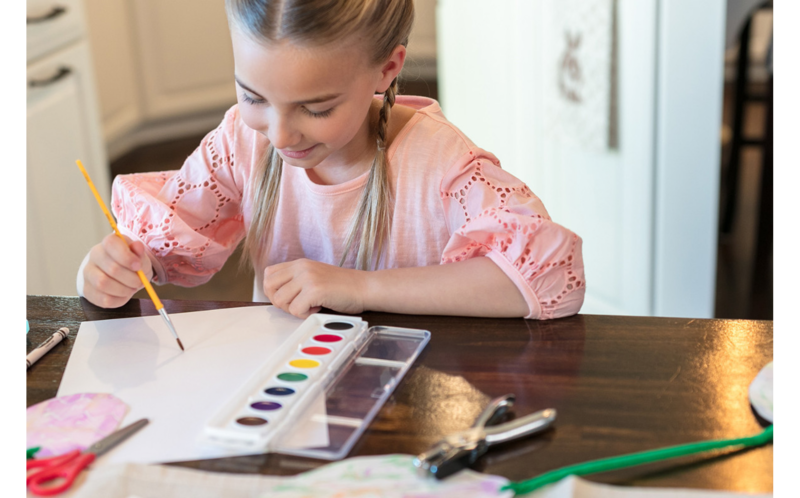 Crayola Washable Watercolor paint offers the brightest watercolor painting experience--without the mess! The eight classic watercolor paint in this tray are specially formulated to wash easily from skin and fabrics. 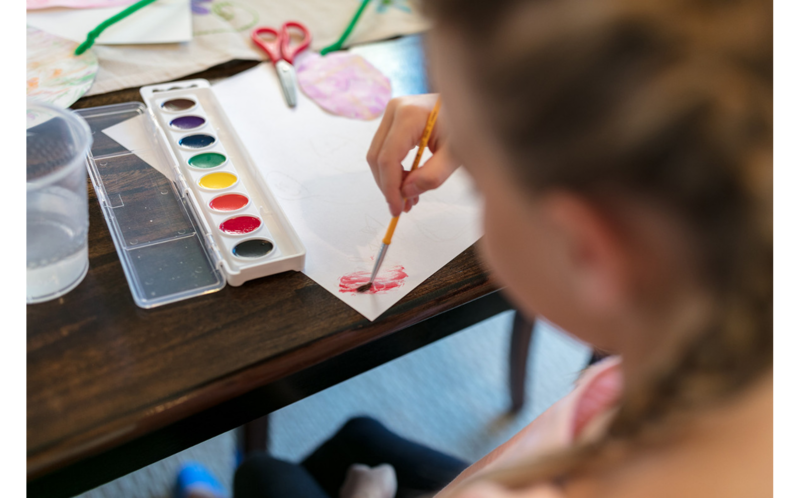 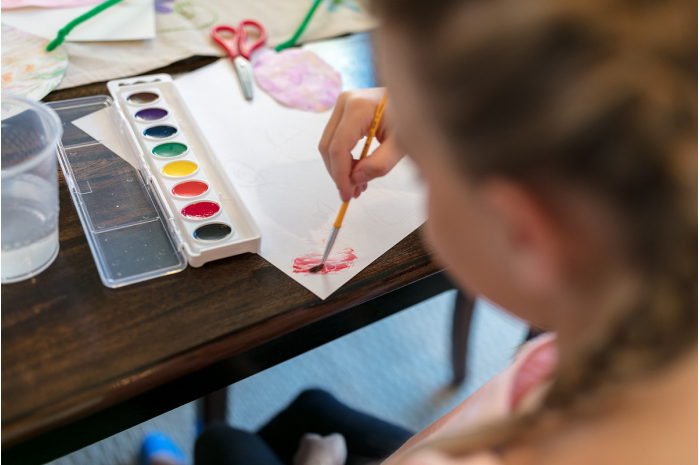 Featuring 30 percent more paint than the next retail competitor*, Crayola Washable Watercolor paint come in a variety of vibrant colors that blend smoothly for more color-mixing possibilities. A paintbrush is included.